Definition at line 79 of file llpumpio.cpp. Definition at line 93 of file llpumpio.cpp. Definition at line 82 of file llpumpio.cpp. Definition at line 87 of file llpumpio.cpp. 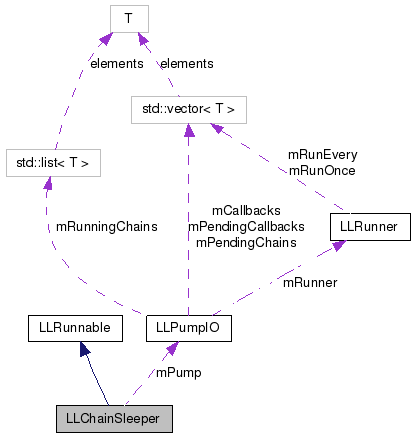 References LLPumpIO::clearLock(), mKey, and mPump. Definition at line 95 of file llpumpio.cpp. Definition at line 94 of file llpumpio.cpp.